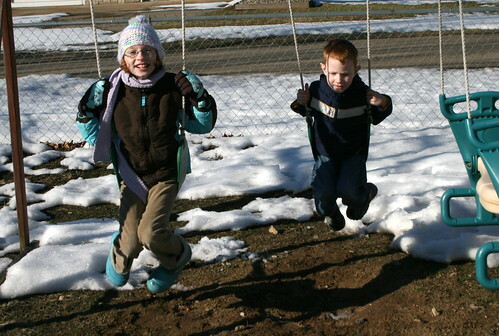 Standiford Family: Is it Spring yet? Has Spring come early? I doubt it. We'll probably get a few more inches of snow before Spring really settles in but I'll keep my fingers crossed.